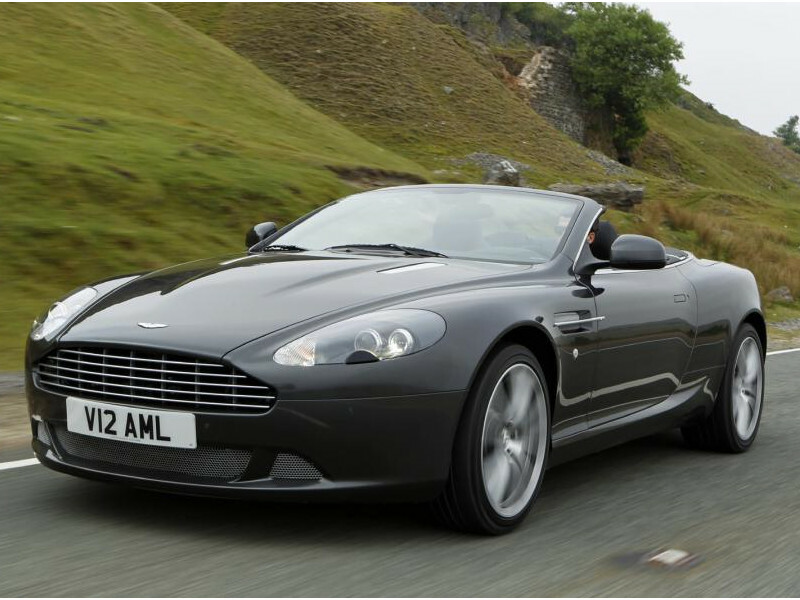 The Aston Martin DB9 is a British grand tourer first shown by Aston Martin at the 2003 Frankfurt Auto Show. 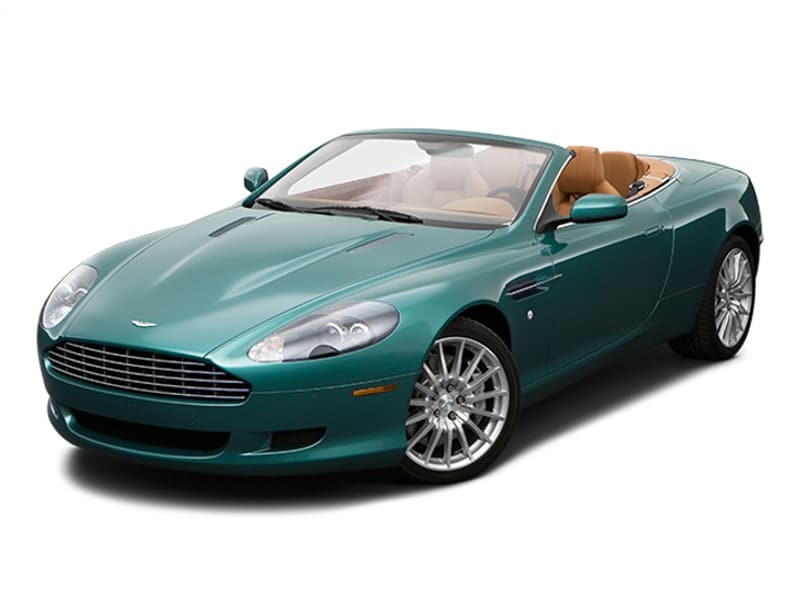 Available both as a coupe and a convertible known as the Volante, the DB9 was the successor of the DB7. It was the first model built at Aston Martin’s Gaydon facility. The DB9, designed by Marek Reichman and Henrik Fisker, is made largely of aluminium. The chassis is the VH platform whilst the engine is the 6.0L V12 from the Aston Martin V12 Vanquish. It has a top speed of 295 km/h (183 mph) and a 0 to 97 km/h (60 mph) time of 4.1 seconds. 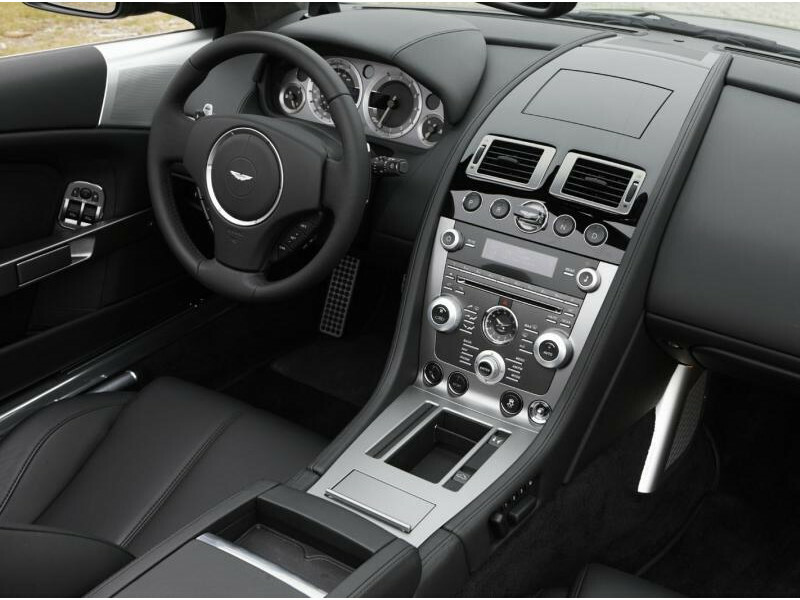 The DB9 is rated well by car critics, who appreciate the car’s interior and exterior design. 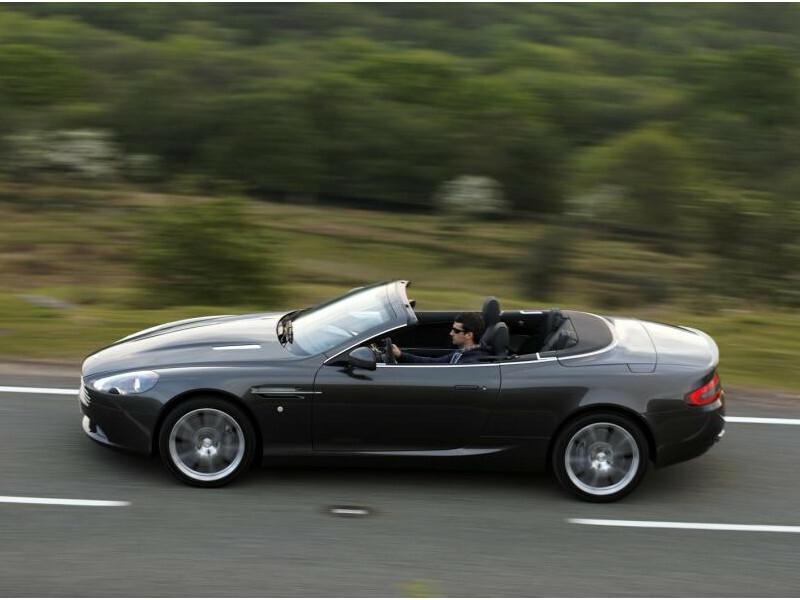 In spite of comments regarding the DB9’s weaker engine and handling, reviewers liked the car’s ride and driving experience. 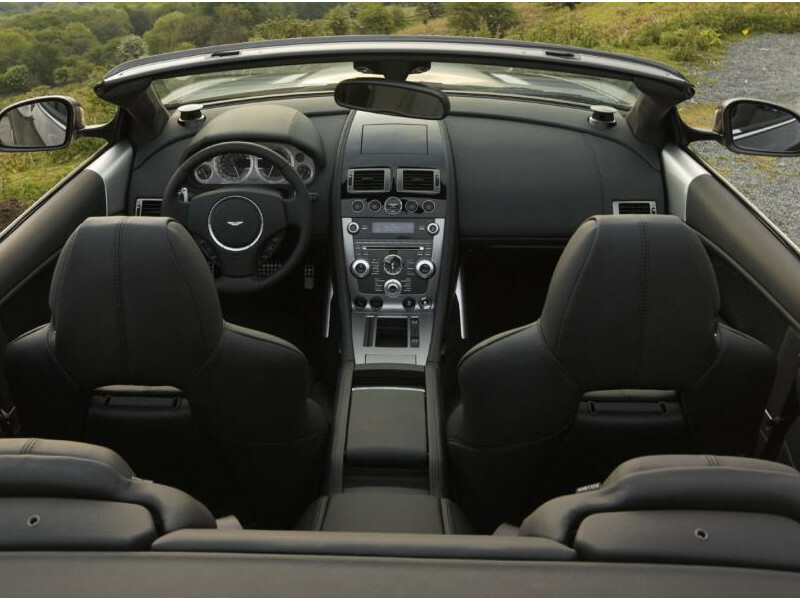 Some also held issue with the DB9’s small rear seats, cargo space and poor satnav. By 2012 the latest version had seen many improvements to the design, the engine and the overall driving experience. It now had 517 PS and 620 Nm of torque from the engine and came with carbon ceramic brakes as standard. Production of the DB9 ended in 2016 being replaced by its successor, the DB11. Aston Martin Racing adapted the DB9 for sports car racing, producing the DBR9 for FIA GT1 and the DBRS9 for FIA GT3. These two cars are lightened DB9s; the interior features are removed and the aluminium body panels are replaced by carbon fibre panels. Additionally, the engine has been tweaked in both the cars to produce more horsepower.